As your supply chain evolves to meet the growing demand for final mile delivery services, Averitt can help you achieve great results! With e-commerce transactions becoming more prevalant, the final mile is no longer limited to parcel delivery. Fortunately, we've developed one of the most reliable residential delivery networks to handle your bulky and heavy transportation needs. Final mile delivery, also referred to as last mile delivery, is the final link in the e-commerce supply chain. This is the part of the process where a driver delivers a product that is typically purchased online to a customer. With global e-commerce sales predicted to reach $4.5 trillion by 2021, the need for final mile delivery services will also become more crucial than ever. For businesses that sell products not suitable for parcel delivery, finding capacity and a reliable transportation partner can be very challenging. To meet the challenge, Averitt's enhanced final mile delivery service offers shippers the professionalism, technology and capacity they need to succeed! WHAT CAN AVERITT OFFER YOU? 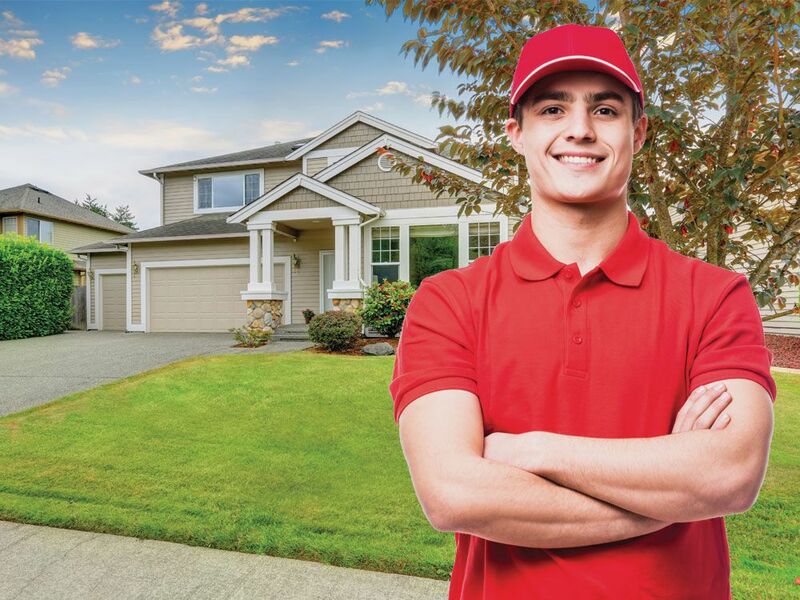 When it comes to meeting your customers' residential delivery needs, Averitt has you covered. 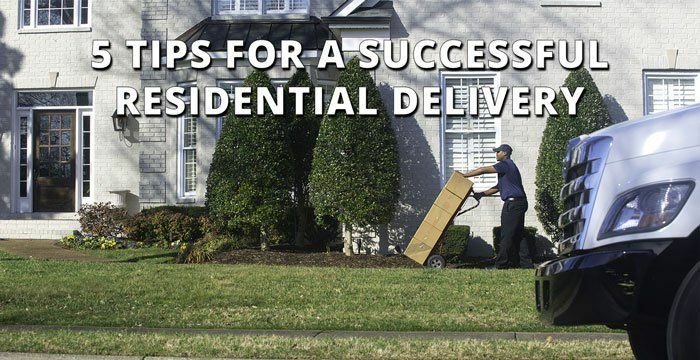 Our residential delivery services include curbside and threshold delivery. Utilizing professional drivers and delivery teams, we can handle your bulky and heavy products that are not suitable for standard parcel delivery companies. Whether it's patio furniture or pallets of tile, we can deliver direct to residences and worksites that are not generally accessible by semi-trucks. With specialized equipment, such as lift gates, we'll connect you straight to your customer's doorstep. One of the biggest challenges that businesses face with their e-commerce operations is shipment visibility. Fortunately, Averitt offers real-time shipment visibility and tracking to both you and your customers. We understand the vital role that technology and shipment tracking play in your customer's online shopping experience. Our systems easily integrate with yours to create a seamless supply chain from beginning to end. Our capabilities extend well beyond residential delivery. As one the nation's largest transportation and logistics service providers, we can handle your supply chain from beginning to end. From importing from China in as little as 20 days to warehousing and distribution, Averitt can simplify your supply chain management so that you can focus on growing your business! Our team is ready to help you with your final mile delivery service needs. Fill out the form to schedule a free consultation, or to request more information or rate quotes. "It was pouring rain, and the driver never let that bother him. Did a super job!" "The driver was very nice, professional, and went above and beyond." "They were so polite. I could not have asked for a better delivery experience!" There are many different factors that impact your customer's final mile experience. To make sure that your final mile service provider can pull off a perfect delivery, your customers need to be prepared. Read this helpful article to succeed in the final mile!